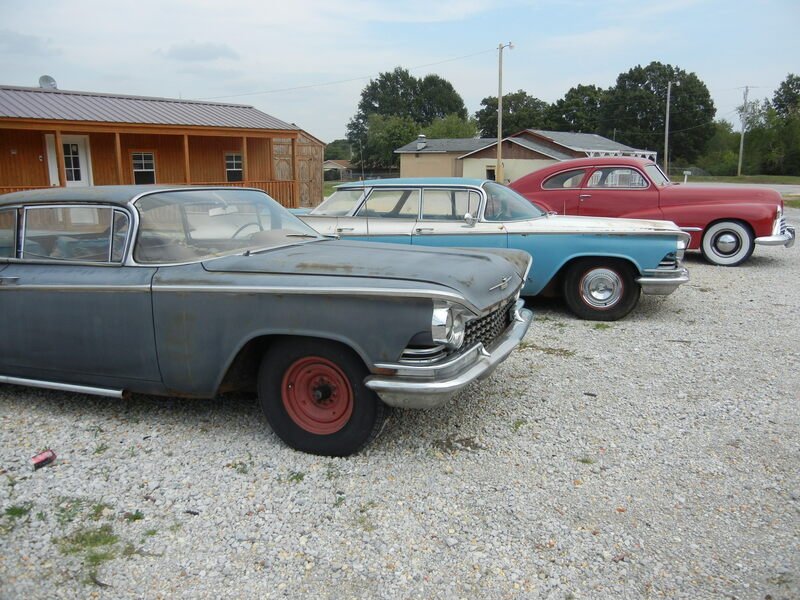 This entry was posted in Alabama, art, history, random thoughts, shopping, sports and tagged Alabama, cars, history, movies, old cars, vintage cars by Coffee with Cathy. Bookmark the permalink. I can tell by the expressions on their faces they are anxious about it. Cute, cute Cathy!! Thanks, y’all. You can tell that I’ve been spending time with Capt. Adorable — I even know that Cars 2 comes out soon on DVD.